This weekend I’ve been driving a 911 GTS (430bhp seeing as you are asking) and working on the strip down of the rear suspension of the RF84. A couple of comments on both.. The 911 has a PDK box. 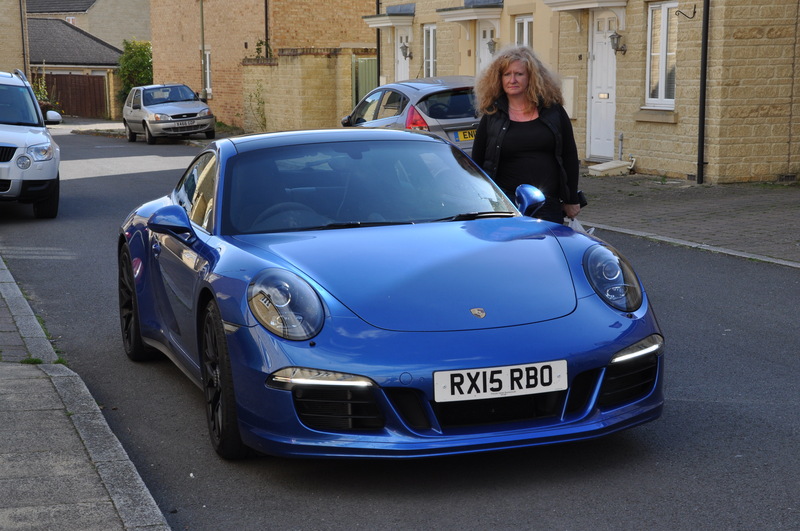 I’d only ever driven a PDK car once and after that thought that it was all very clever but not very likeable. 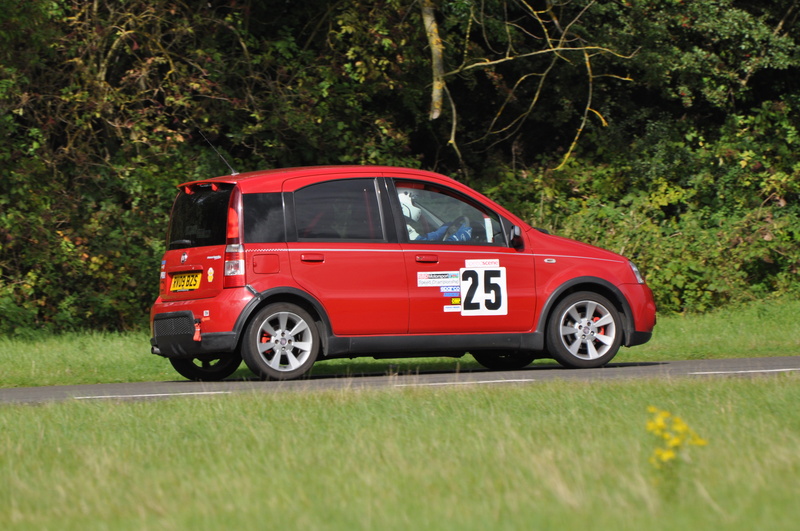 But now having driven a car with one for a weekend I’m very impressed. 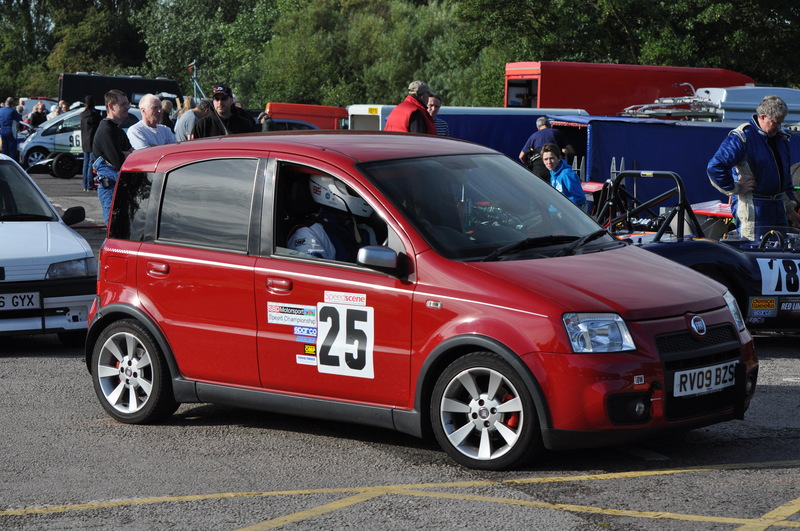 Technically its a marvel, and driving with the paddles on the steering wheel is a real joy.. So when you can only buy cars with this sort of transmission, which surely must happen at some point, it won’t be the end of the world. 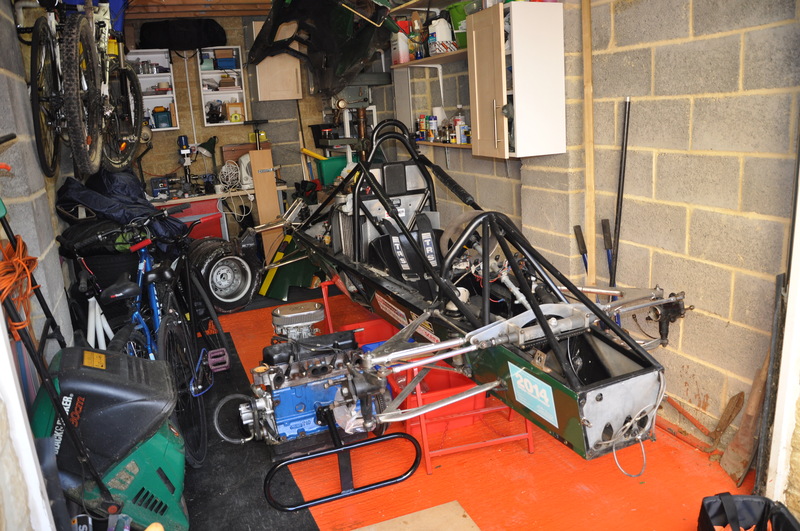 Removing the rear suspension took a couple of hours this morning. No huge surprises, although there were a couple of small ones. 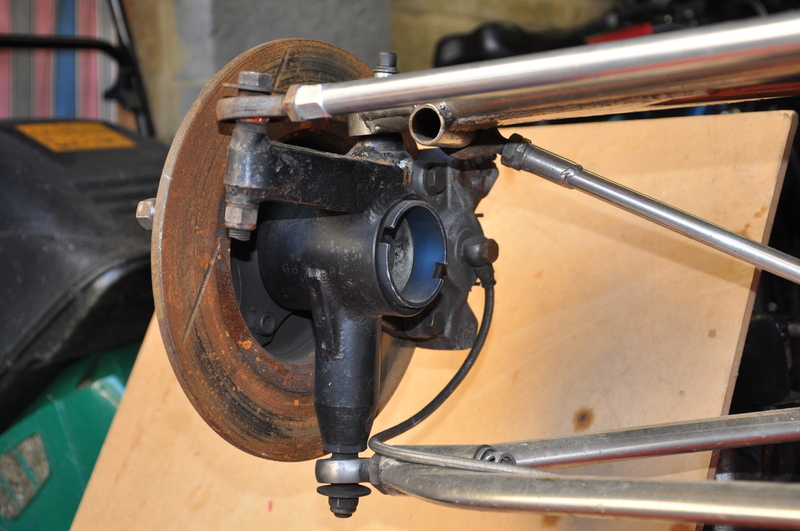 The issue of metric/imperial bolts has reared its ugly head – I wasn’t that concerned when I mashed the head of the bolt which connected the rear upright to the top rocker. But it turns out that the bolt is actually very long and almost certainly difficult to obtain. If the worst comes the worst I’m sure I can restore the head with a file. I will however have to buy a set of imperial spanners and sockets tomorrow. The other small surprise concerned the rocker – which pivots on a series of needle roller bearings – they were the surprise. The needle rollers seemed fine, although they’ll need to come out as the rockers need re-plating. What wasn’t fine was the play in the bearings in the ends of the shocks; this was somewhat excessive. 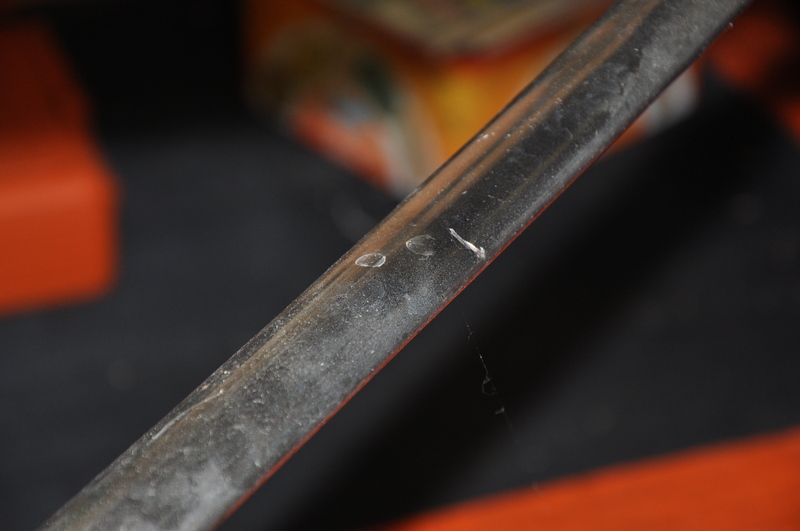 The shocks are on the items that will need rebuilding. 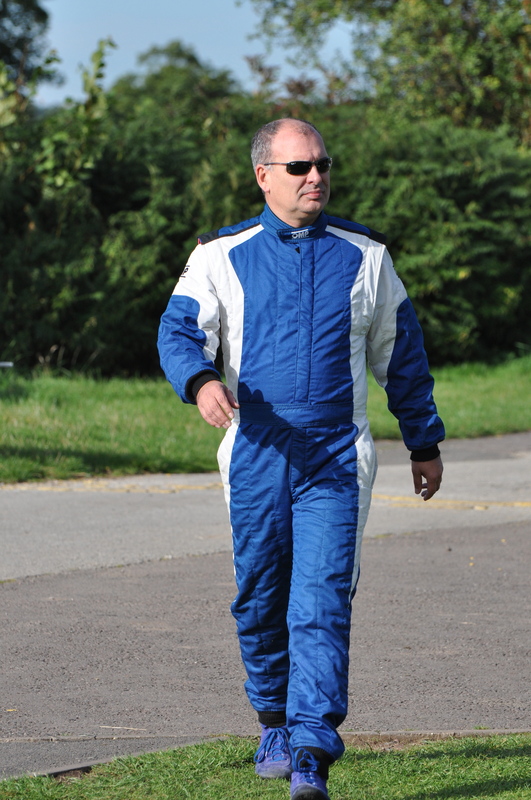 So I haven’t got much time before the Curborough practice I’m booked on in October, therefore the only thing to do was to book a day off work and get on with trying to sort out the rough running Panda. As I mentioned last time the staring point with that engine has always been plugs, and this time was no different. I removed the coils (which I was expecting to have to change) and changed the plugs, which lived down a series of very deep tunnels in the cylinder head. The only real issue was the rubber gripper thing in the plug socket, which always seemed to end up in the engine, often attached to the socket. Anyway, the new plugs cleaned up the top end (which is still a little bit lumpy) and made the mid range a bit more lively. The Panda engine must be the most plug sensitive engine I’ve ever owned, after the 100cc 2 stroke motors I ran in the 80’s. 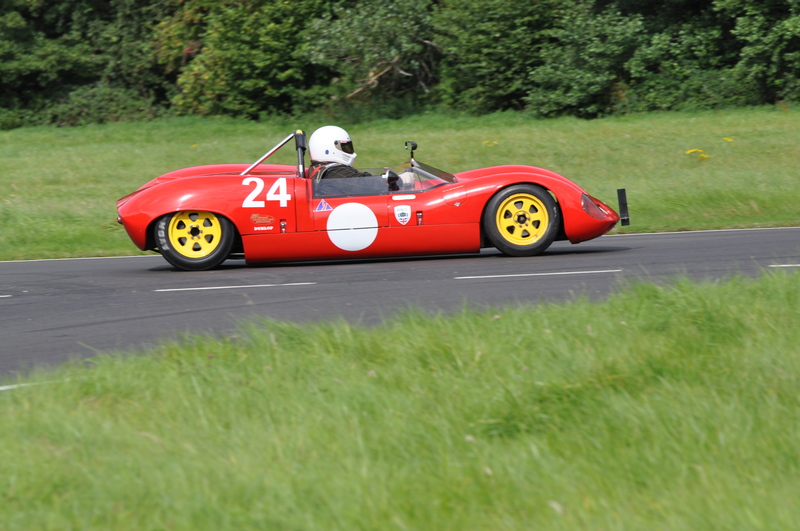 Maybe a sports exhaust will further clean up the top of the rev range – I’ll give it a shot after the HSA round at Curborough. 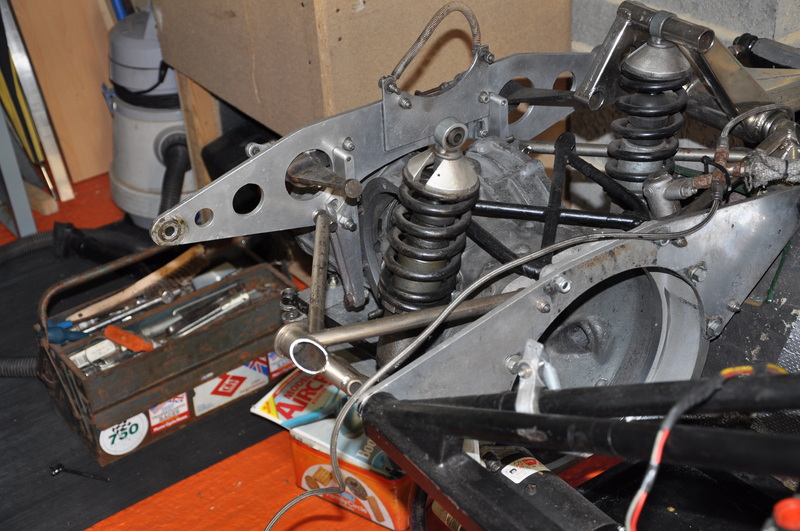 With the Panda sorted by lunchtime I spent the afternoon removing the front suspension from the RF84. 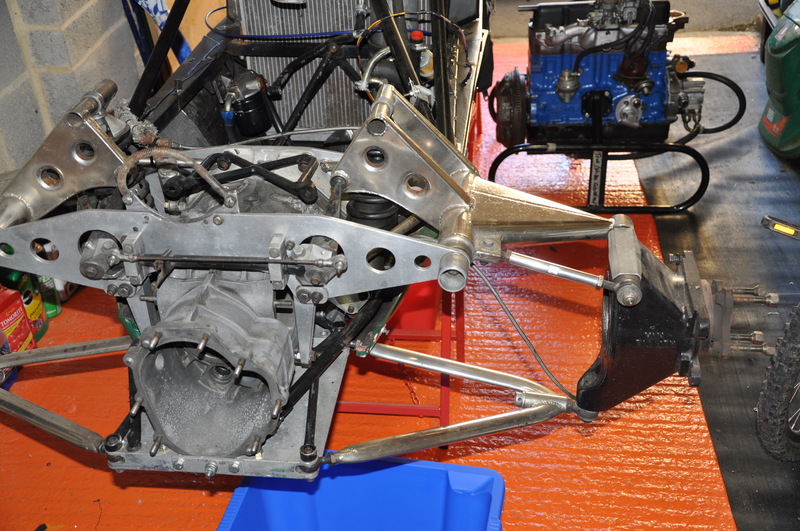 No real problems with that, although one of the wishbones is still connected to the upright. I need to work out a means of breaking the bits apart without damaging anything, although as I intend to replace all the rod ends etc I could sacrifice the bearing. 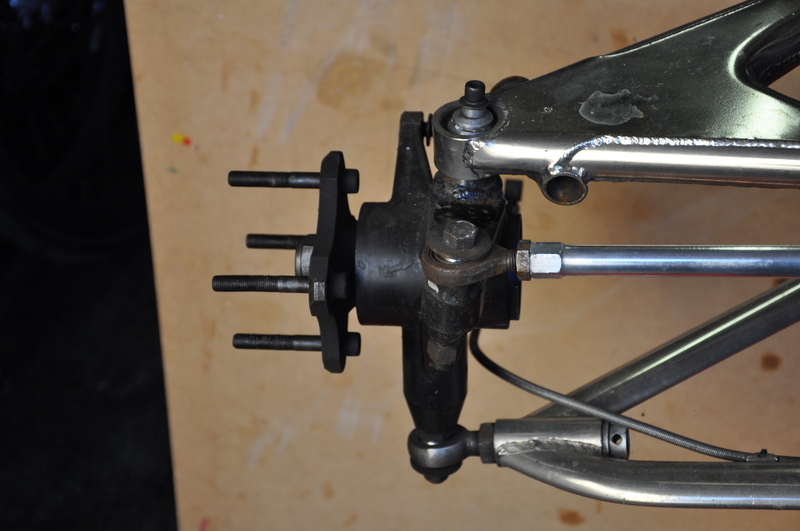 The front uprights are nicely done… having worked on Indycar uprights a long time ago its kind of odd to actually own some. 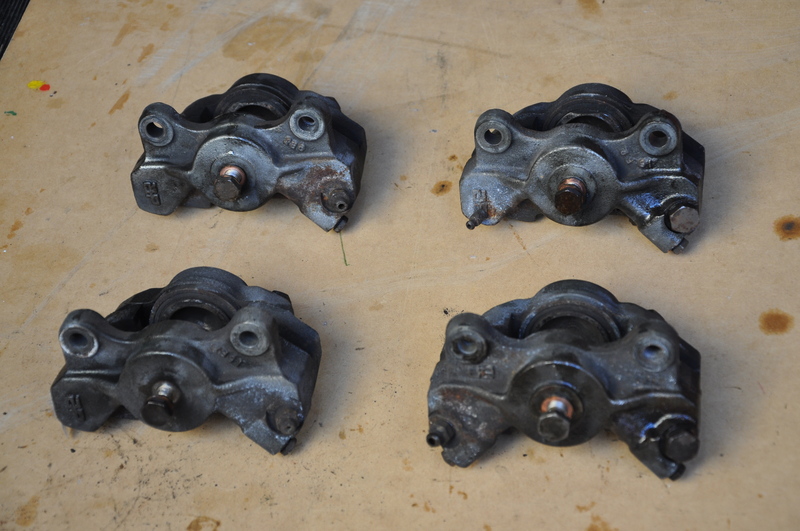 I’ll get them stripped right down, replace the bearings and then repaint them. 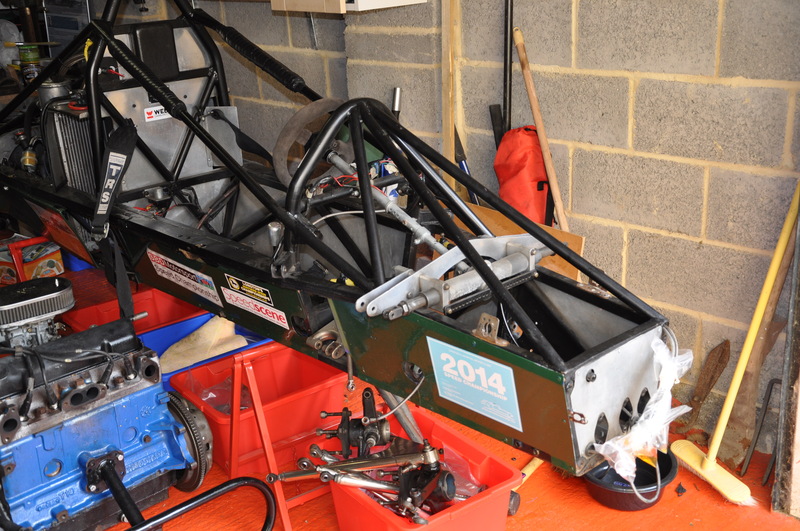 The next job is removing the rear suspension – probably a job for next weekend. I also need to see if I can rent some garage space – things are getting really tight. 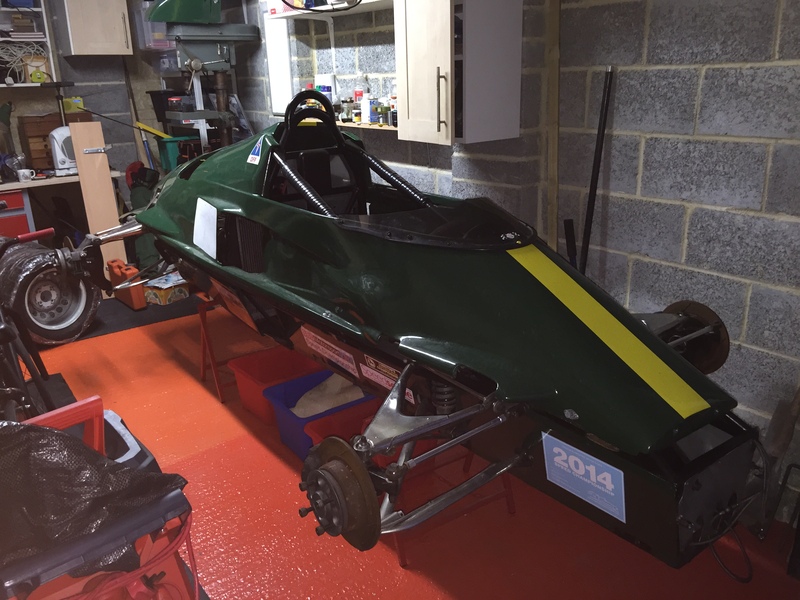 Little progress on the Van-Diemen this weekend for the simple reason that I was doing a sprint at Curborough in the Panda. The problem I had at Prescott, which I thought was the rev limiter being too enthusiastic, may be more than that. As soon as I got to 5500rpm the engine almost died. Which meant that I had to shift at 5000 to maintain any form of progress. Which meant that I only had about 85 usable horses. The upshot was that I had to drive the proverbials off to come last!! I’ve already ordered a new set of NGK’s to start working through the possible causes. In spite of all that it was a great day, improved somewhat by the absolutely gorgeous Elva Mk7 parked in the next-door paddock space. I even got roped into the starting procedure. This week I picked the engine up from Newark (thanks for your help Toonie) and got on with removing the brake callipers, so that they can be sent off to be refurbished. (Uphill racers seems to have some info on the engine – it had been stored in Germany in the back of an RP31 for a few years.) I keep thinking that the car isn’t as bad as all that, and that the complete refurb isn’t a necessary. The state of the callipers put that one to rest!! Removing them was a straightforward job, but I can’t tell at this stage if all 4 are the same, but am reasonably sure they are. Close inspection of the front suspension is yet to reveal any true horror stories, but I’ve found another worrying ding in the rear suspension. It’ll be a call to Simon at Universal on Monday to see if he’s got another lower wishbone, though I’m pretty sure he said the last one I had, was the last one he had. A point which seems to becoming more and more evident is the amount of space that this project is absorbing. I need to get creative with the wheels, tyres and bodywork. Already the main bodywork is bungeed to the roof structure. Shame the presence of the rotting gardening equipment is non-negotiable!! Another point becoming more and more obvious is that there are many aspects of this project that I’m not 100% knowledgeable about. Which I guess can only be sorted by working on it!! Having bought the M6’s to clamp the beam to the end fittings I fitted the clamps this evening. So the hoist was ready to try out. With the car as the only heavy object anywhere convenient I decided that a moderate lift of the car was the only way forward. It was a bit jerky, but hell, whatever or bust (my mum might read this..) So I then went for the full lift. And then the chassis stands were placed in the right position and the job was, well, done. It worked and hadn’t bent, pulled out of the wall or anything catastrophic. I was really very pleased. So having the car on the stands meant that I could remove the wheels..